The Induction Solutions Stainless Steel high flow Quarter Turn Valve, nitrous shut off has PTFE seals. 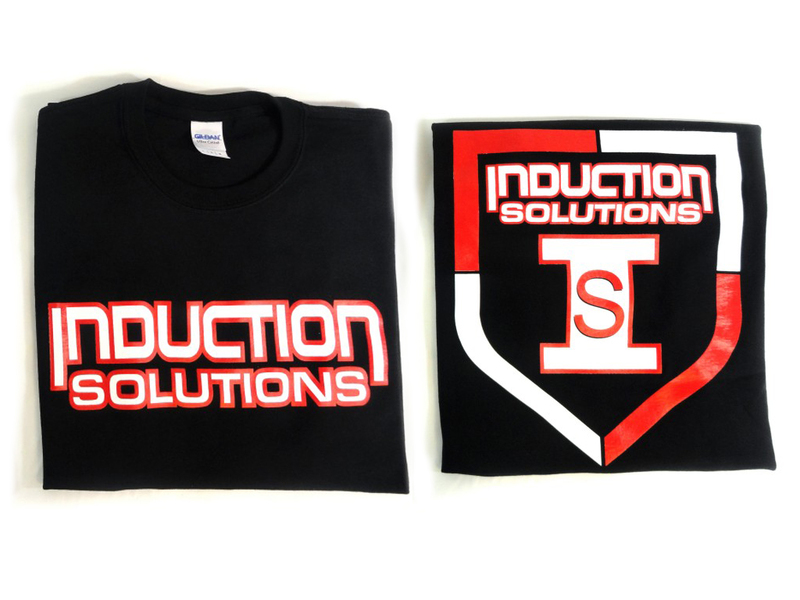 It is a great addition to your nitrous system. 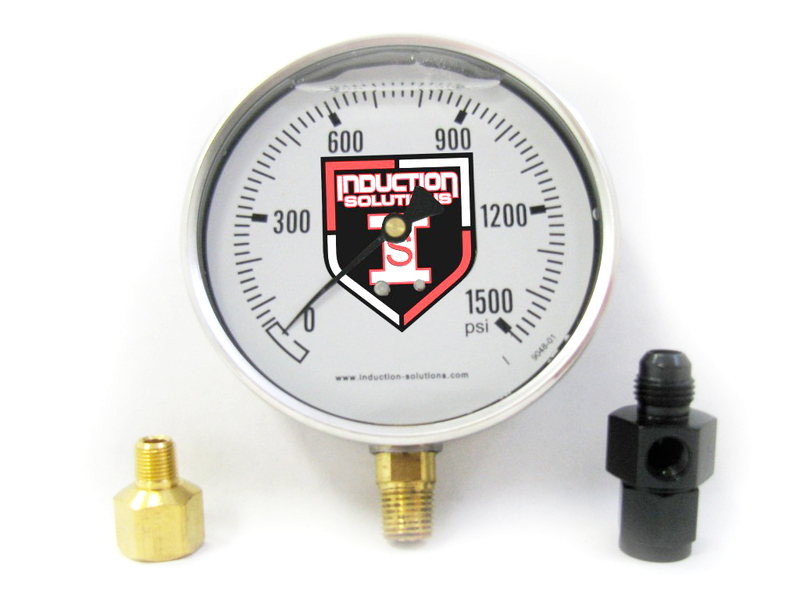 This valve, matched with our in line nitrous pressure gauge, is a great safety valve as well as a quick way to shut off your nitrous supply. 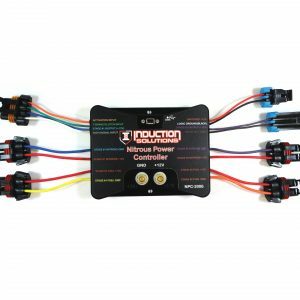 When installed in your vehicle, this unit provides a very easy way for the driver to arm the nitrous system by themselves. These valves have a 3/8 NPT inlet / outlet. They also have a large inside diameter of .468″, and come with either -4, -6 or -8 fittings included. It is strongly advised that you not let your solenoids sit with pressure on them. In this behavior, the potential for this to shorten the solenoid plunger life is increased. With this valve, you have the ability leave the bottle on, yet keep pressure off of the solenoids until you are ready to run. The valve allows you to shut off the flow and purge the line empty at the end of your run. Best of all, you can do this without having to turn the bottle off.